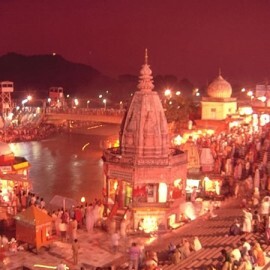 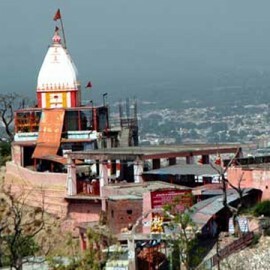 Chandi Devi Temple is known as one of the Siddha Peethas (Holy Places where one\'s wishes are fulfil..
Hari Ki Pauri is known as Brahm Kund, this ghat was built by King Vikramaditya in memory of his brot..
Kashi Vishwanath Mandir is known for comprising one of the twelve Jyotirlingas (Linga of light) of L..
Mahalaxmi Temple is one amongst the oldest shrines of Mumbai. 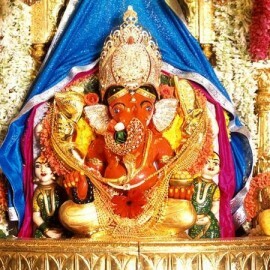 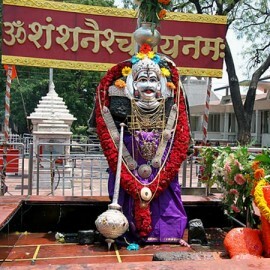 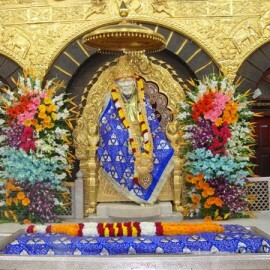 The temple is particularly dedicated t..
Shani Pooja or worship of Saturn alleviates the sufferings one might have to go through during the b..
Siddhivinayak Temple is one amongst the most crowded and most revered temples of India. 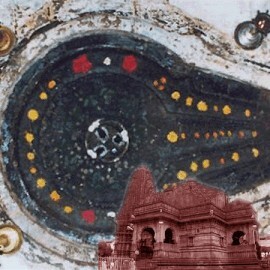 The establis..
Trayambkeshwar is one of the 12 Jyotirlinga places in India. 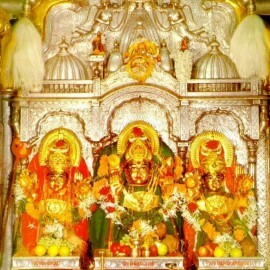 The Puranas vociferously sing the prais..